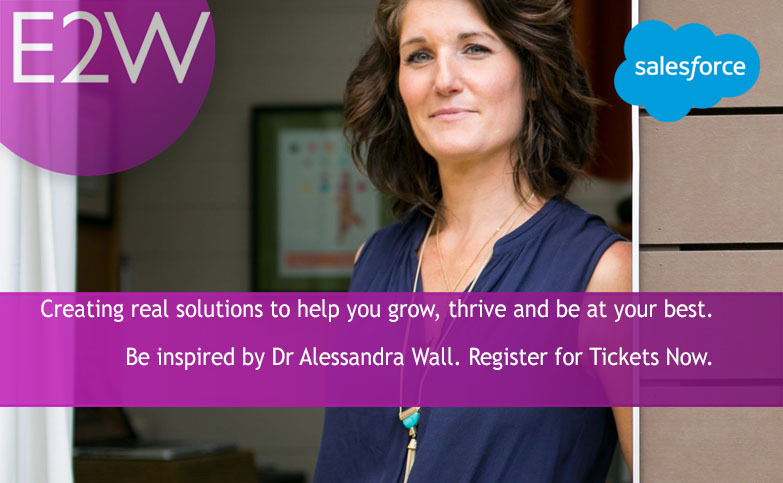 Many E2W Members have been inspired by Dr Alessandra Wall’s contributions to E2W’s Blog and Newsletters. Alessandra is going to continue her mission to support you in your career path by leading an E2W Event on 30th April 2019. The presentation starts off with a discussion of the importance of speaking up. Alessandra will use illustrations from the women she is working with, then invite you to think about your own ability/willingness to speak up, and that of the other women on your teams. Then we'll go over three of the most common filters that stand in our way: The Wonder Woman filter (I have to be everything to everyone and perfect in order to have value). The Good Girl filter (think of all the nice things we do and the essential ones we don't in order to please others). The It's Only Me filter (taps into MeToo issues among other things). Finally, we'll discuss ways to start challenging these filters and support one another in that effort. Given that we women also hold unconscious biases it's important to address these issues both from the perspective of personal change and support of other women in their efforts to grow. This event is kindly hosted by our friends at Salesforce. All tickets have now been allocated for this event.